Official synopsis: Four waves of increasingly deadly alien attacks have left most of Earth decimated. Against a backdrop of fear and distrust, Cassie (Chloë Grace Moretz) is on the run, desperately trying to save her younger brother (Zackary Arthur). 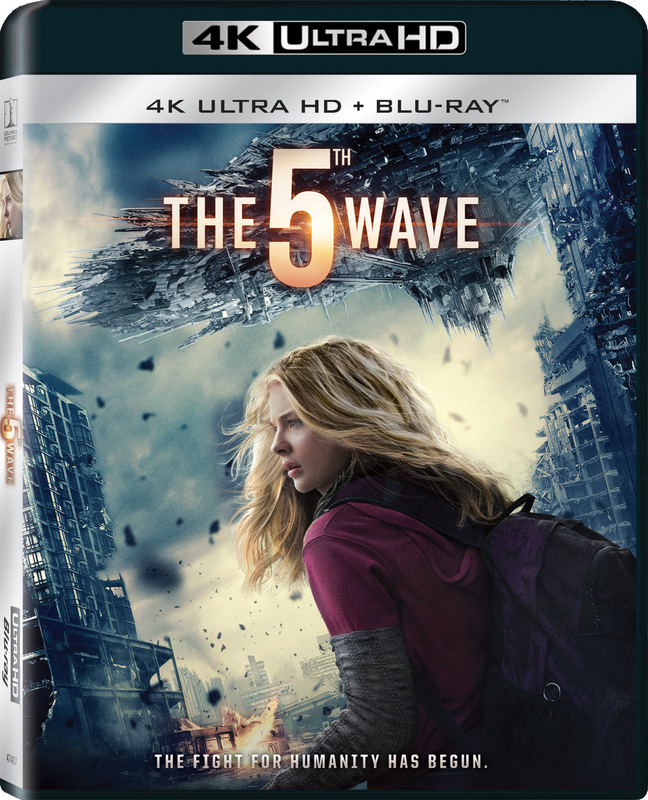 As she prepares for the inevitable and lethal fifth wave, Cassie teams up with a young man who may become her final hope - if she can only trust him.